January Gill O’Neil is the author of two poetry collections, Misery Islands and Underlife, published by CavanKerry Press. A third collection, Rewilding, will be published by CavanKerry Press in fall 2018. 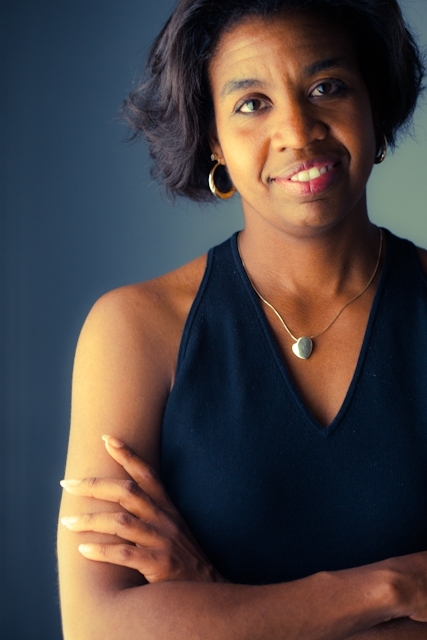 A Cave Canem fellow, she is the executive director of the Massachusetts Poetry Festival, an assistant professor of English at Salem State University, and board of trustee member with the Association of Writers and Writing Programs (AWP) and Montserrat College of Art. January’s poems and articles have appeared in the Academy of American Poet’s Poem-A-Day series, American Life in Poetry, Garrison Keillor’s The Writer’s Almanac, American Poetry Review, New England Review, and Ploughshares, among others. Misery Islands was selected for a 2015 Paterson Award for Literary Excellence. Additionally, Mass Center for the Book chose Misery Islands as a Must-Read Book for 2015 and it won the 2015 Massachusetts Book Award. Previously, O’Neil was a senior writer/editor at Babson College. She earned her BA from Old Dominion University and her MFA at New York University. She lives with her two children in Beverly, Massachusetts.